Cute fruit bouquet. Everyone like surprises, especially ladies. 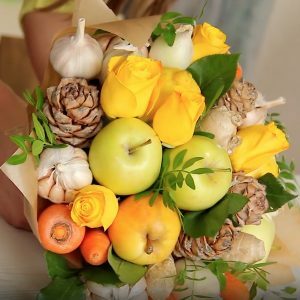 When flowers aren’t quite right, or you want a present that’s slightly more unique, a fruit bouquet is just the thing. 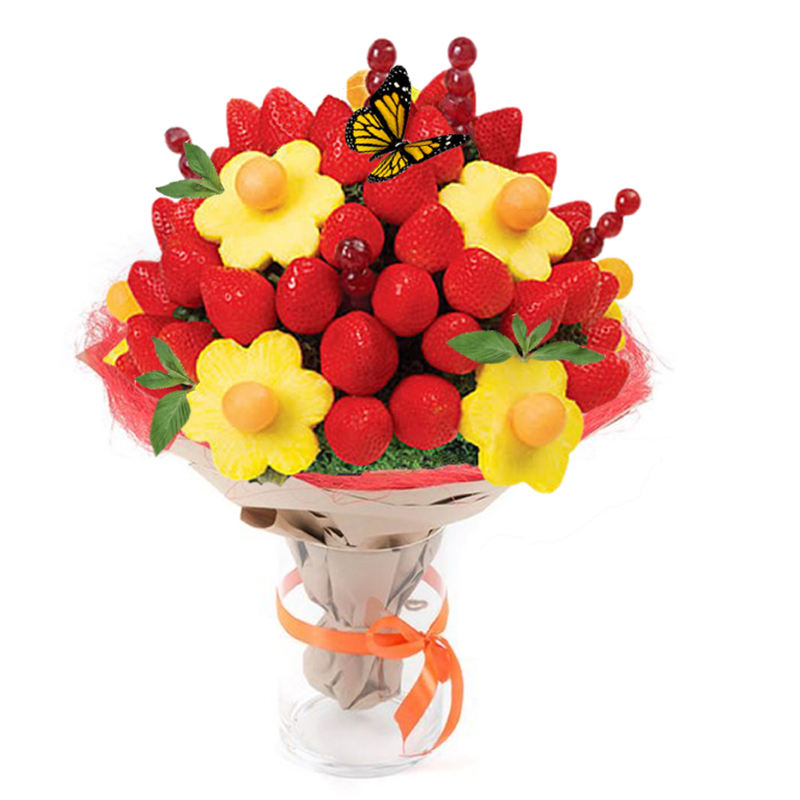 A sweet way to express yourself perfectly for any occasion, our fruit gifts are great for anyone to enjoy! 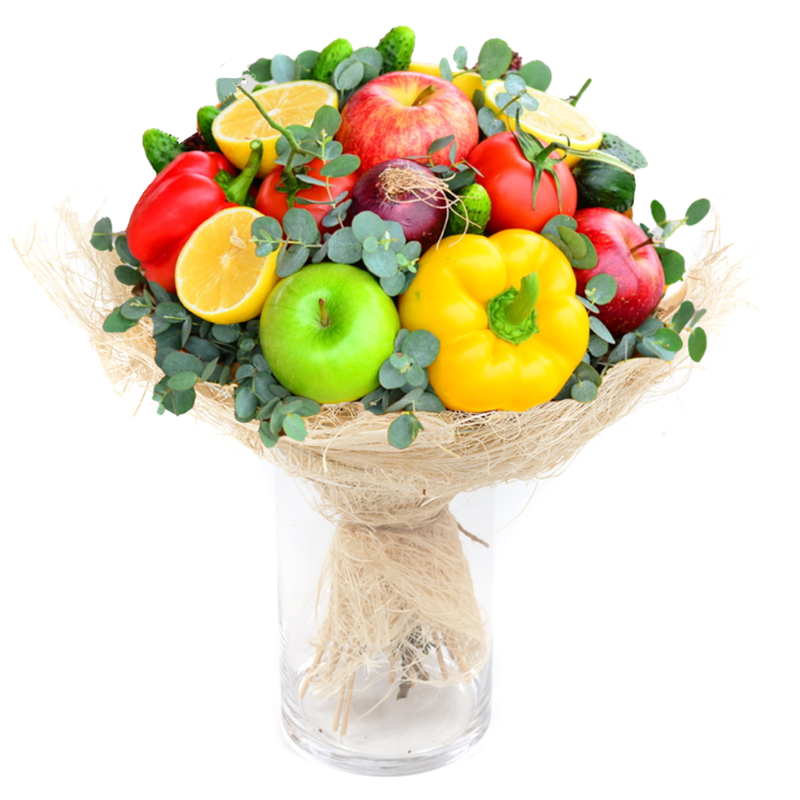 We have available fruit baskets for any occasion. They made order with the freshest fruits available, 100% guaranteed. 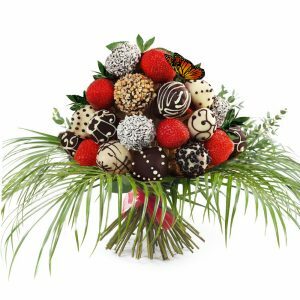 A collection of naturally fresh fruit bouquets filled with fresh strawberries, apples, grapes, peaches, apricots and more! The image provided is an example, other fruits may be used to do seasonal availably. Handcrafted with Love. Good for Birthdays, Celebrations, Congratulations, Holidays. 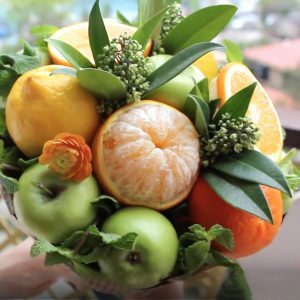 Everything is well washed before to make a fruit bouquet. 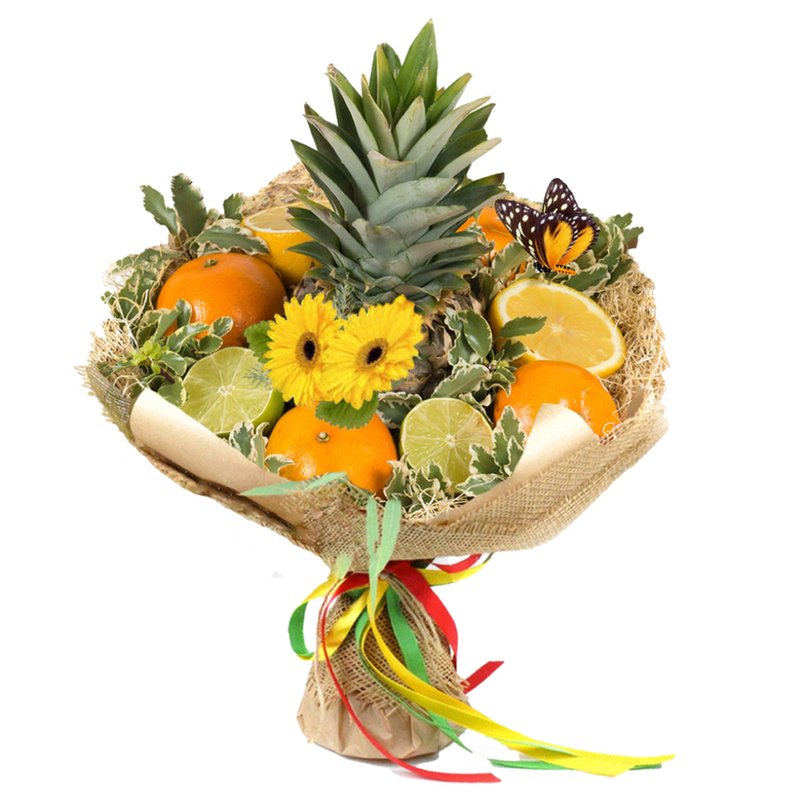 Handmade uncommon fruit bouquet for any occasion. 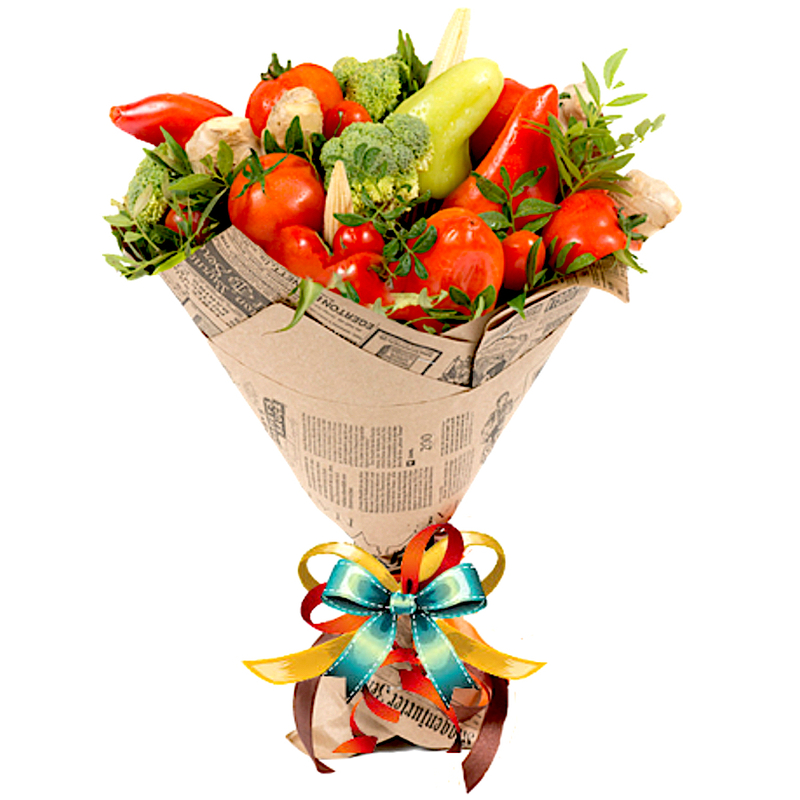 Handmade vegetable bouquet for any occasion. 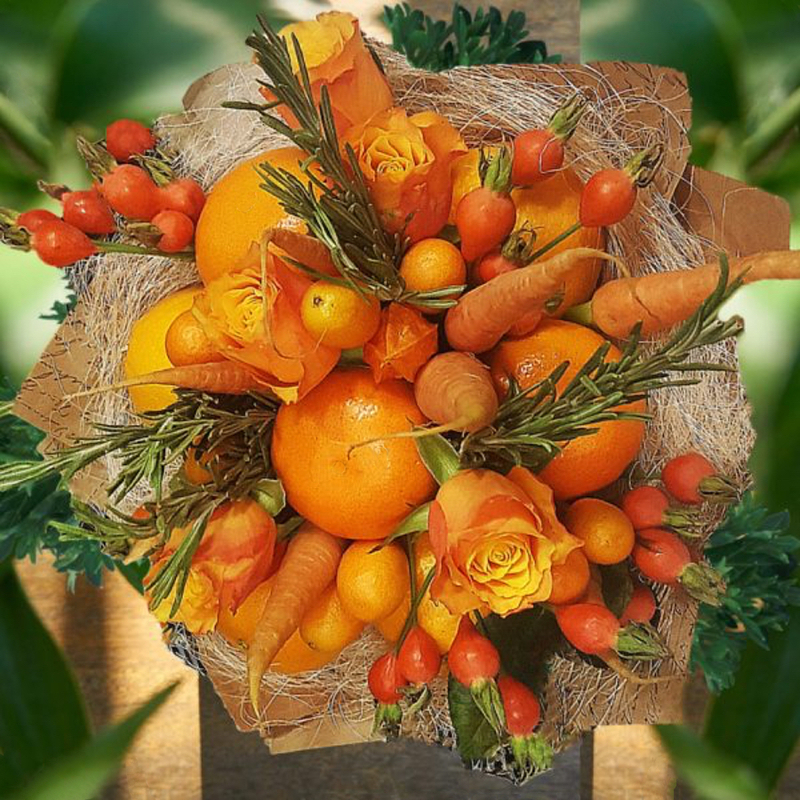 Unique orange fruit bouquet with oranges and vegges.